iOS 9.3 Available now for download. Here are a few of the features. Night Shift-The blue light emitted by your device screens inhibits production of melatonin which s essentially what tells our brains to go to sleep. iOS9.3 has a fix for this. Android has had one for years in the form of an app called Twilight. Copy photos in the Photos app so you can keep one edited and keep original. Galaxy Note 6 rumored to release in the fall. There’s a possibility Samsung might finally stretch the Note 6’s resolution to 4K. 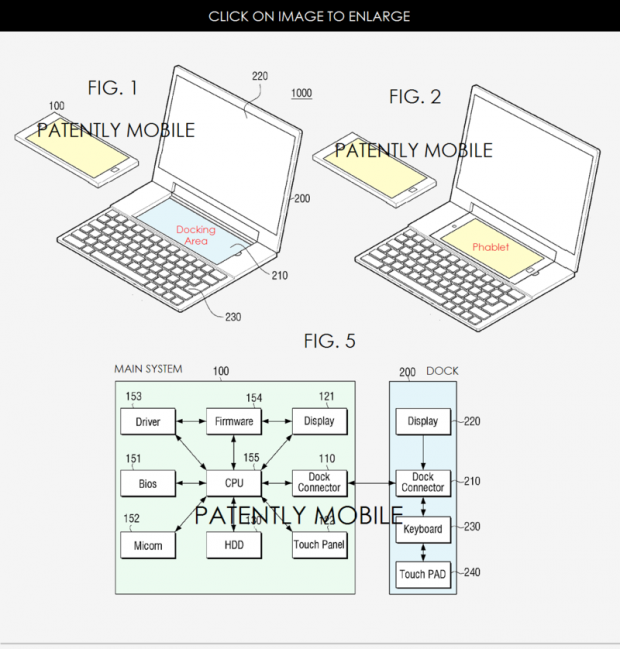 Samsung also has a neat patent as seen in the photo below, We don’t yet know if this will be ready for the Note 6. Android when a phone, Windows when docked. Galaxy Tab Pro S Windows device that looks like the Windows Surface device. Waze App for Navigation will now tell you when you should leave to get somewhere on time based on driving time. 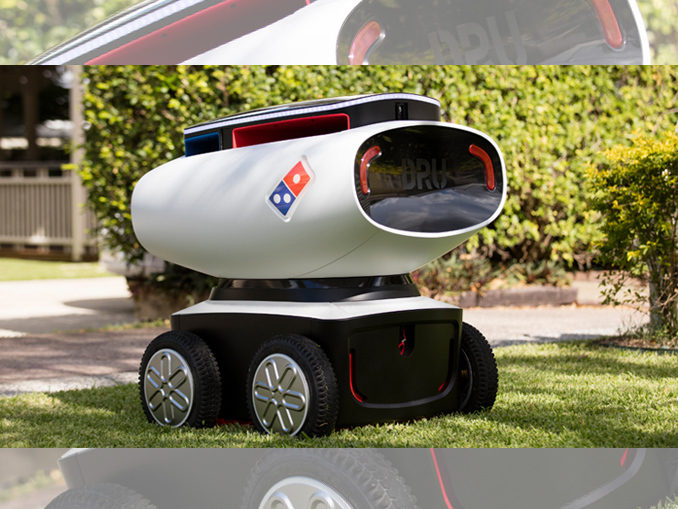 Dominos is coming out with a self driving delivery car.